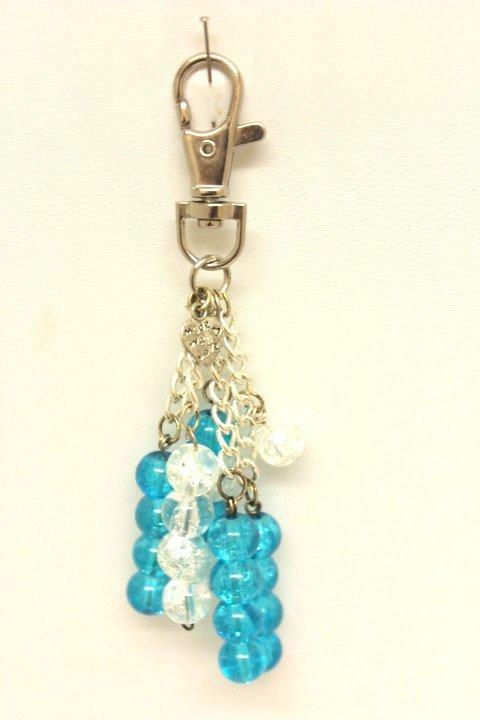 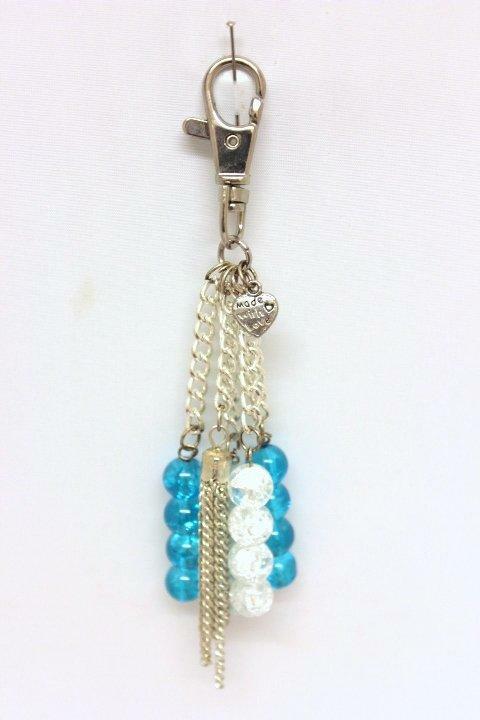 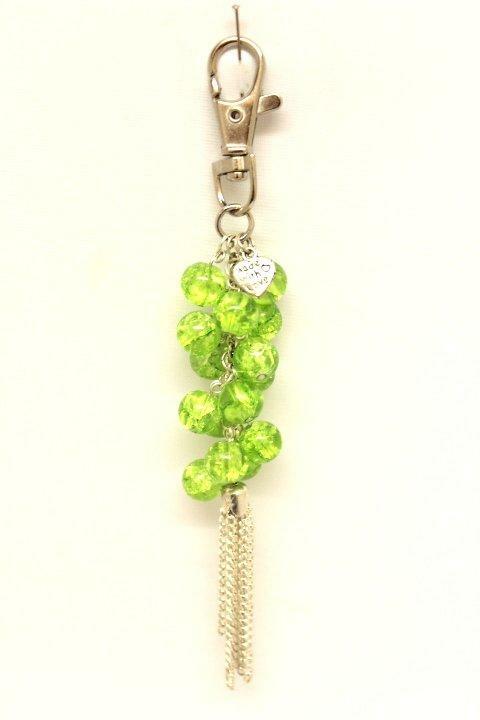 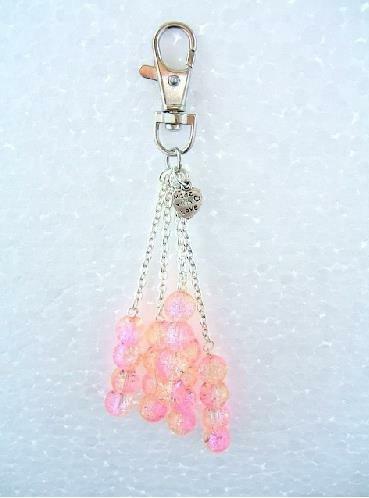 Gorgeous Girly Handbag Charms many of these Charms are multipurpose & look good clipped onto Jeans, Key Rings and of course Handbags. 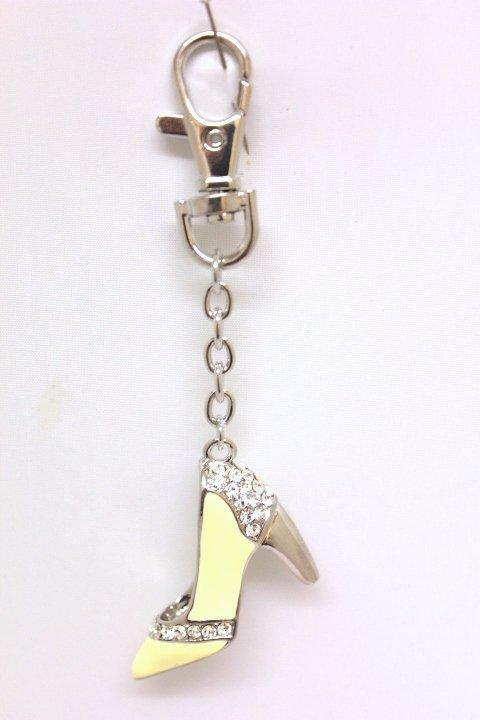 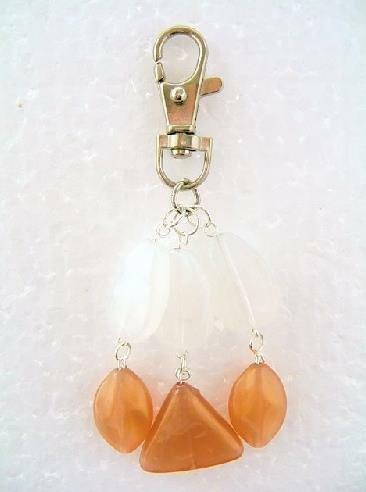 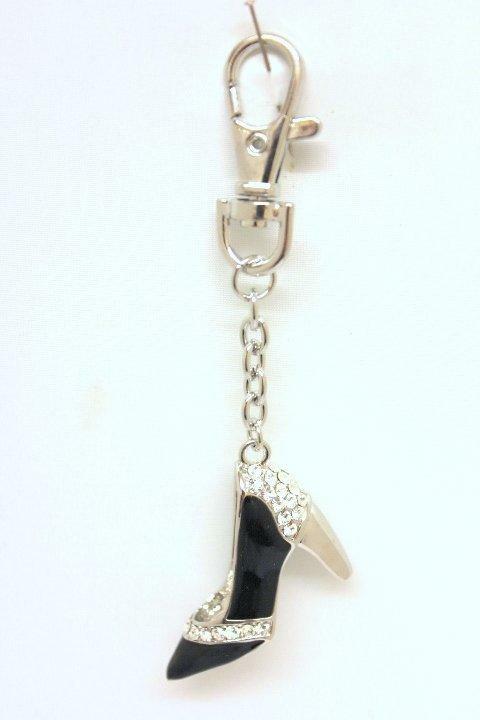 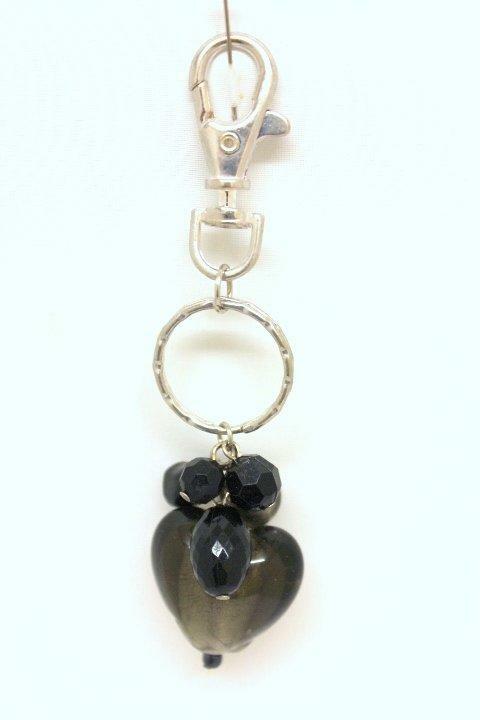 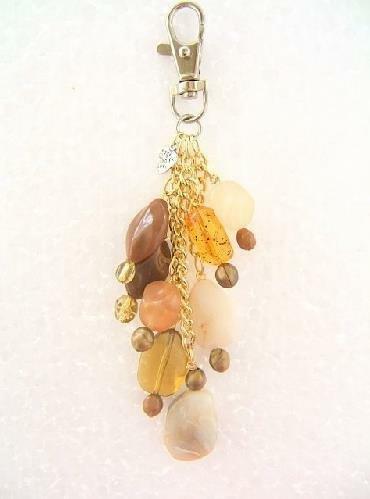 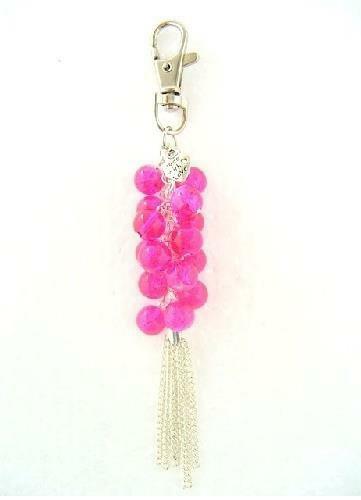 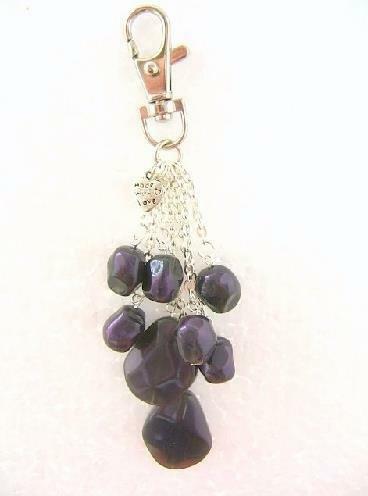 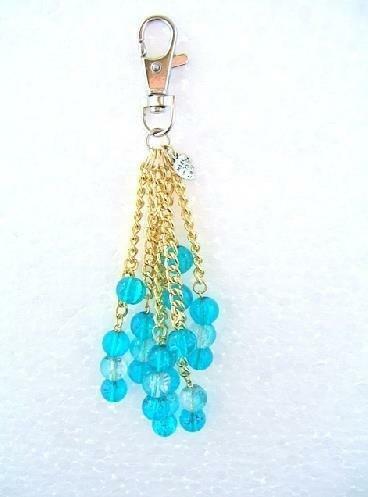 A Great Selection of beautiful and unusual Handbag Charms. 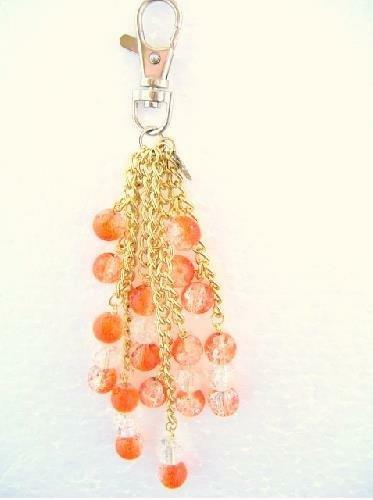 All of these Charms come in a little organza bag, and make great gift ideas, in addition to complementing our Fashion Handbag Collection. 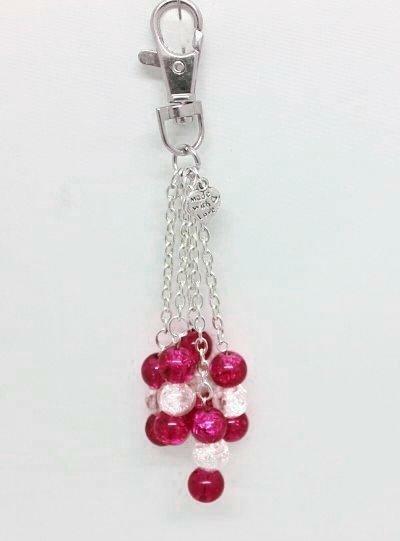 Be sure to have a look at our Wiffie Bears which look great, and can also be attached un-fragranced to Handbags, Mobile Phones or Key Rings. 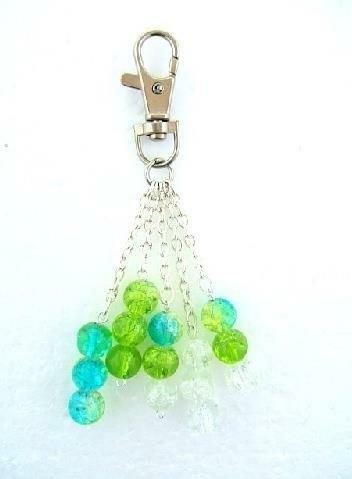 Take a look at our Handbag hangers keeping your Handbag Clean and off the Floor.